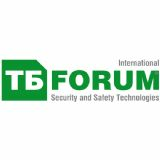 TB Forum powered by Intersec is a platform to discuss supply and demand, requirements and opportunities, and to conduct real business. 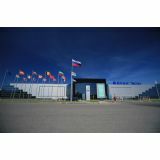 Here the agenda is formed and the industry interacts with customers and within itself. Extended Business program of TB Congress and TB Academy. Intense professional communication.